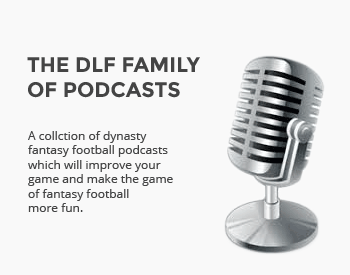 I manage the tech stuff at DLF, some partnerships, the DLF Family of Podcasts and more. 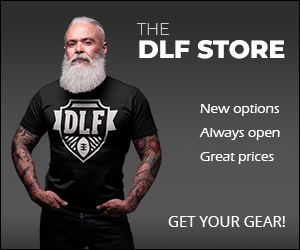 Give me a follow on Twitter at @dlf_kenm. I occasionally tweet something useful. This is awesome. Joined! Thanks! There doesn’t seem to be any option to join if you’re outside of america, anyone know of any way or circumventing this? 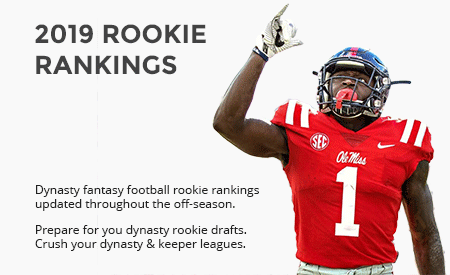 Is there a way to view scoring formats and roster requirements before submitting payment? Nevermind, I found it, don’t know how I missed it the first time lol. how do you find your access code once you have paid? Just sent another 20 seconds ago. Check your spam if it isn’t in your inbox! Need log-in access when you get a chance. 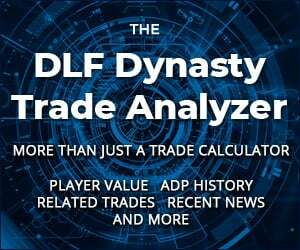 DLF HalfBack Year 1. Thanks Scott! Sure thing! It’s not automatic, so I got some sent when I woke up.